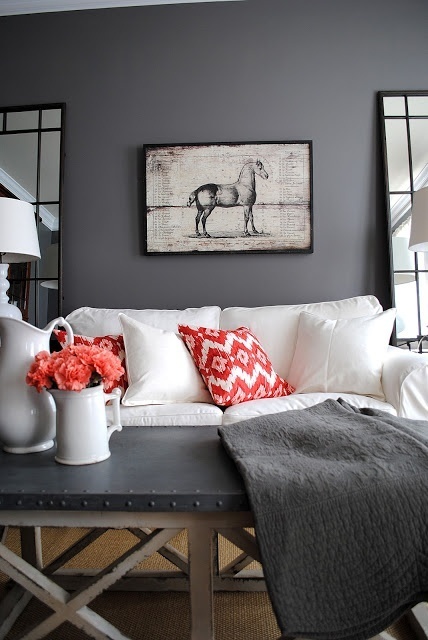 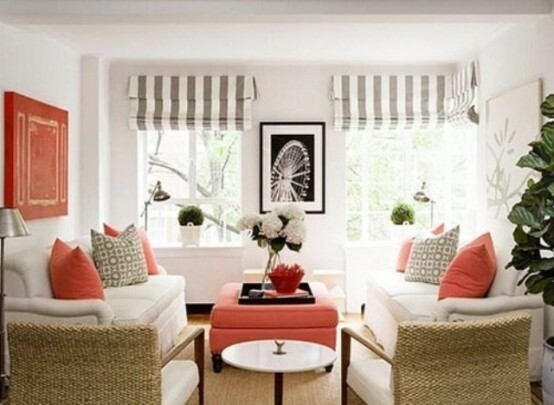 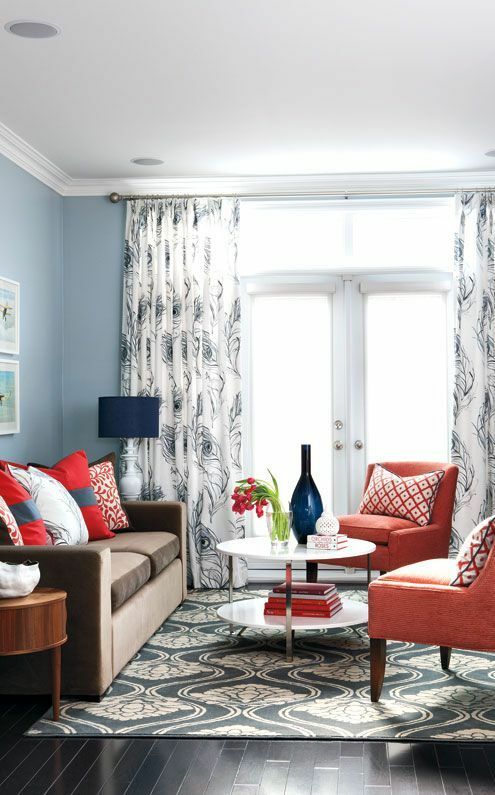 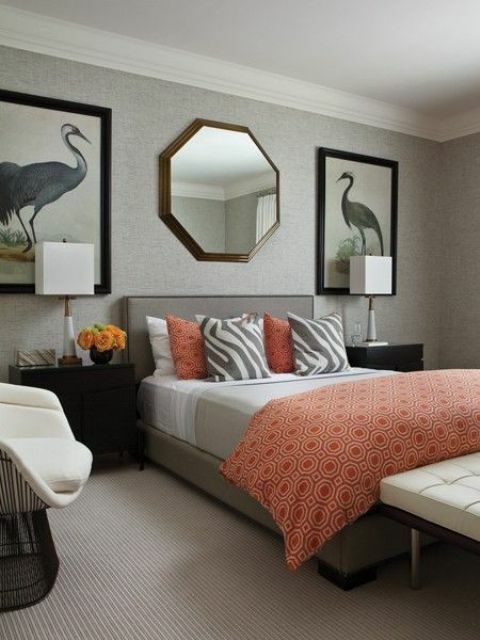 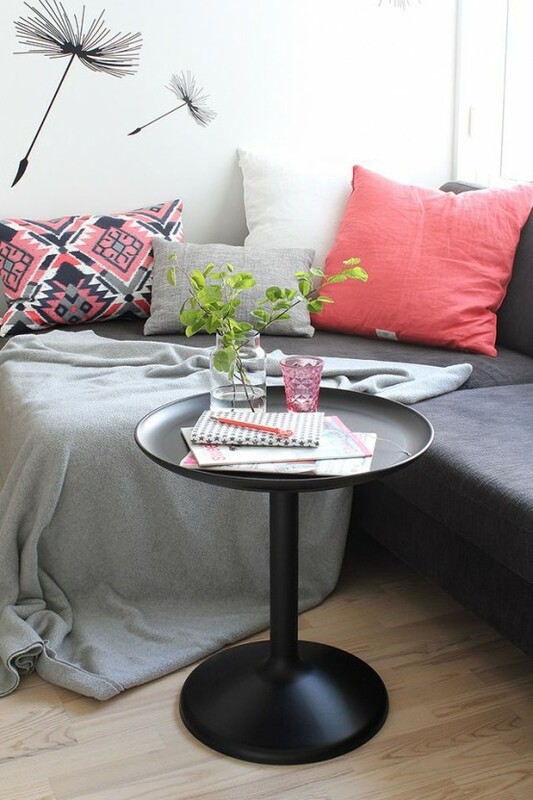 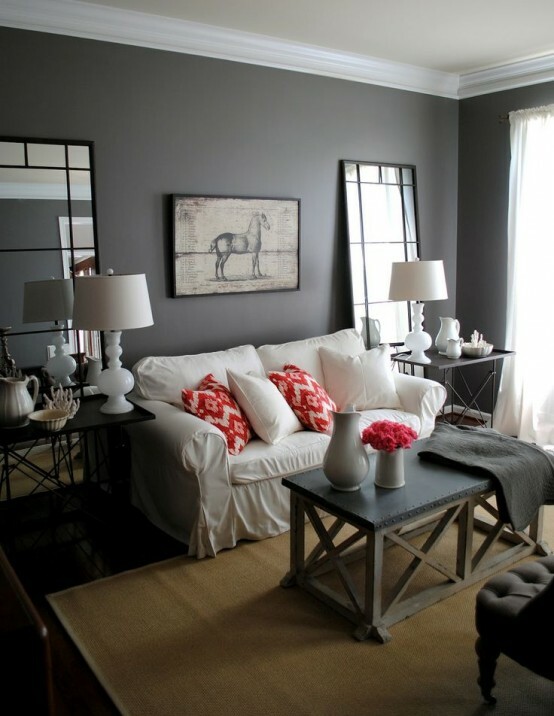 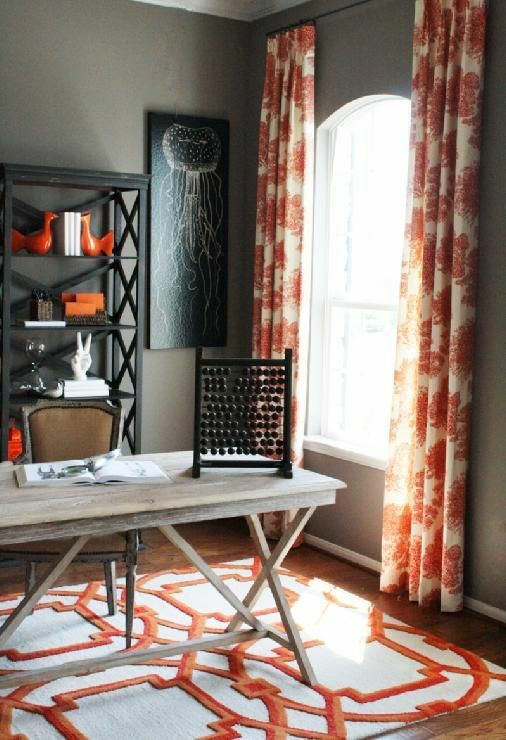 Grey and coral are a fantastic color scheme, soft and calm, suitable for any modern interior and also for beach houses. 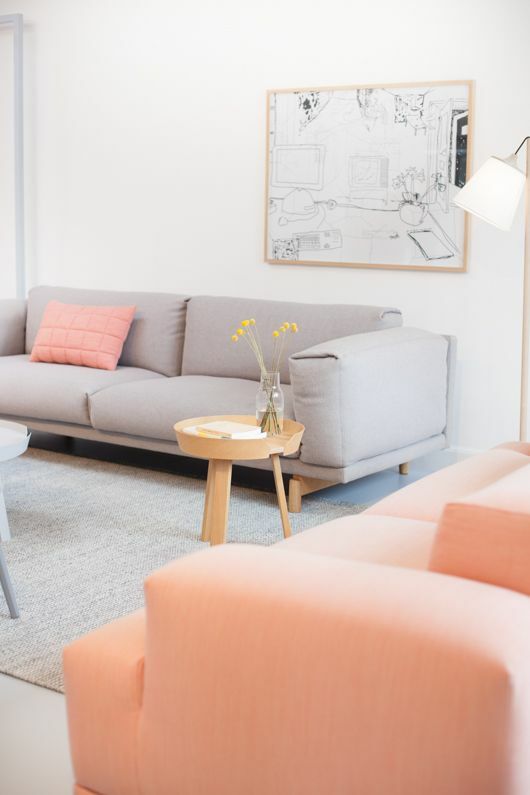 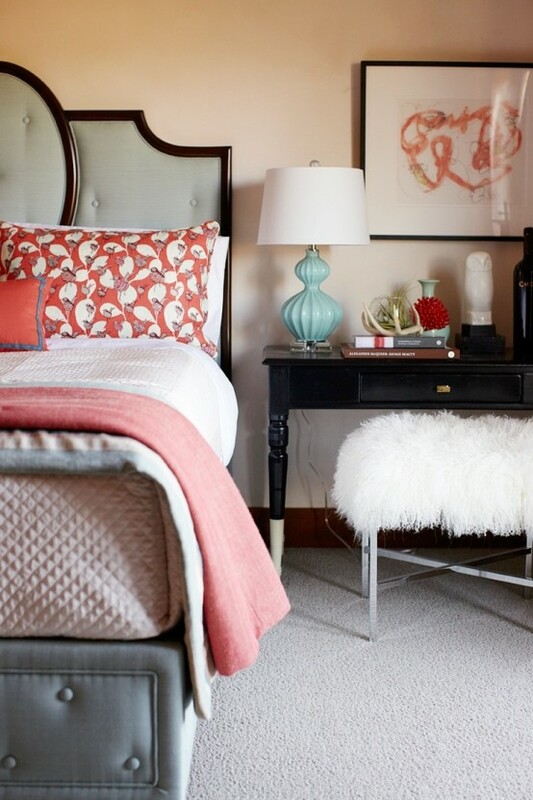 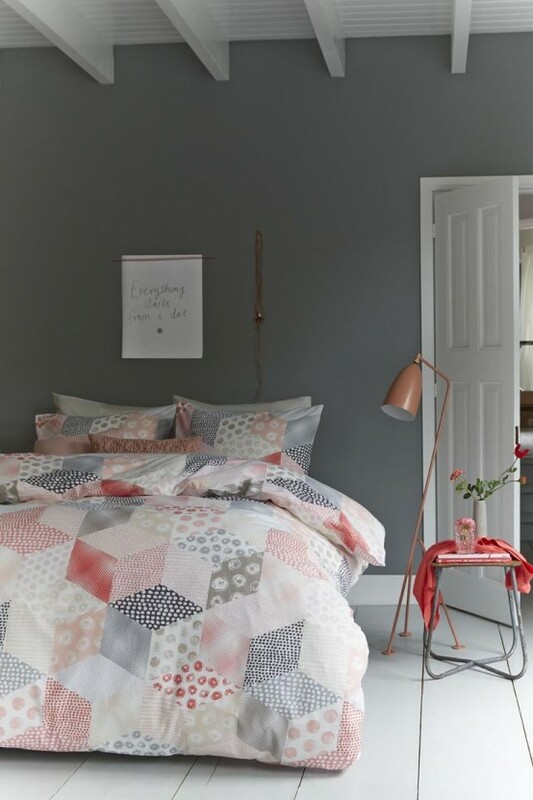 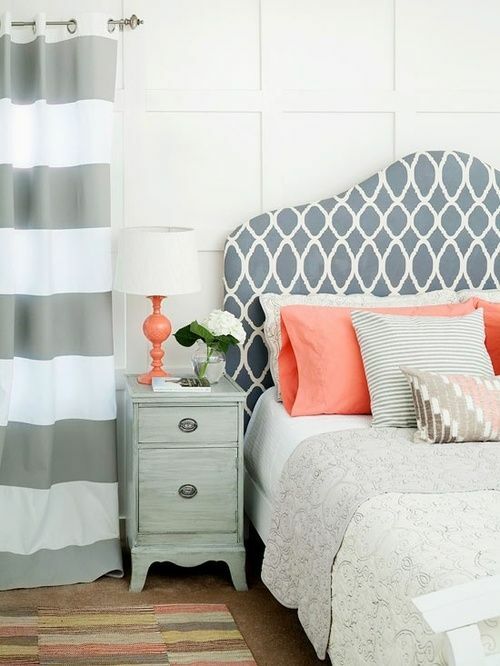 It’s great for bedrooms, bathrooms, living rooms and even home offices, grey and coral are contrasting yet very relaxing, especially if you add beach accessories to the interior. 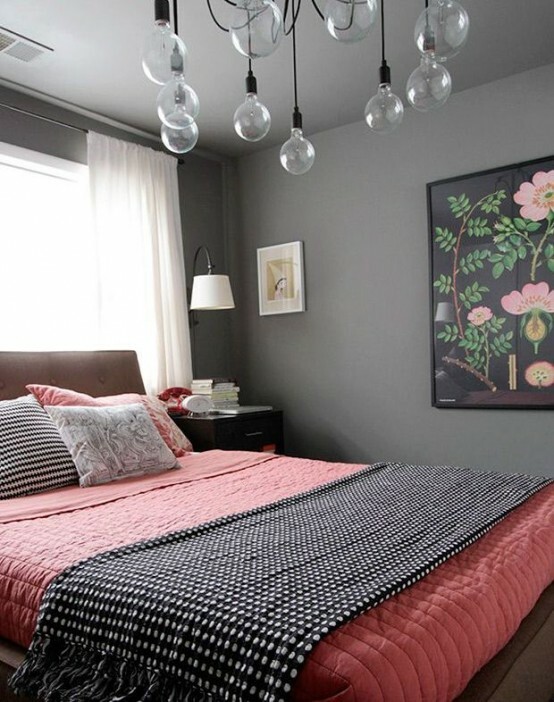 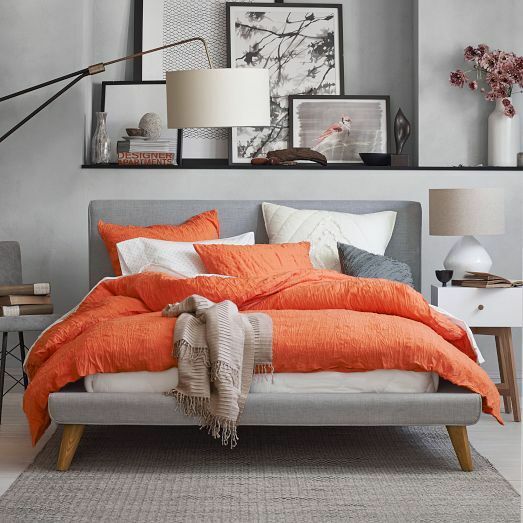 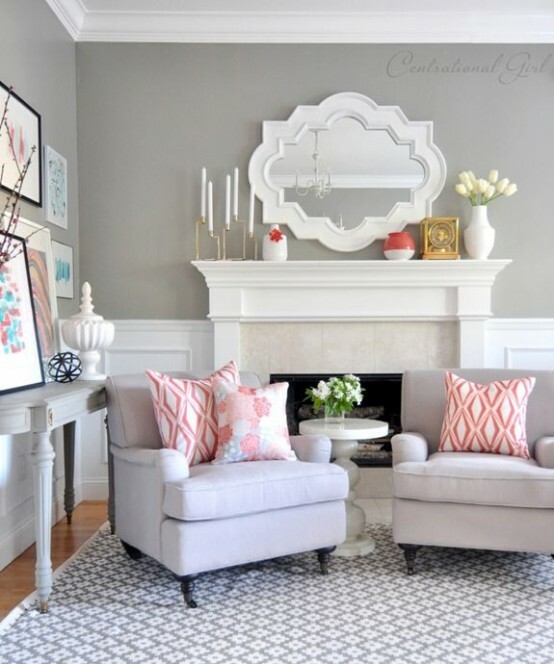 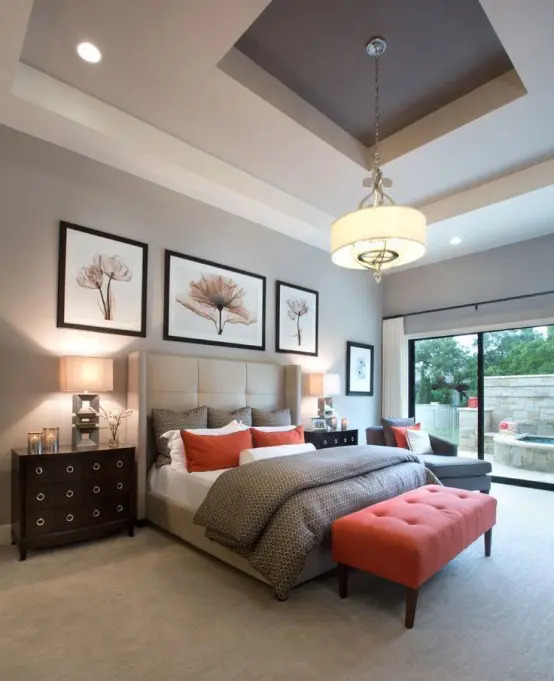 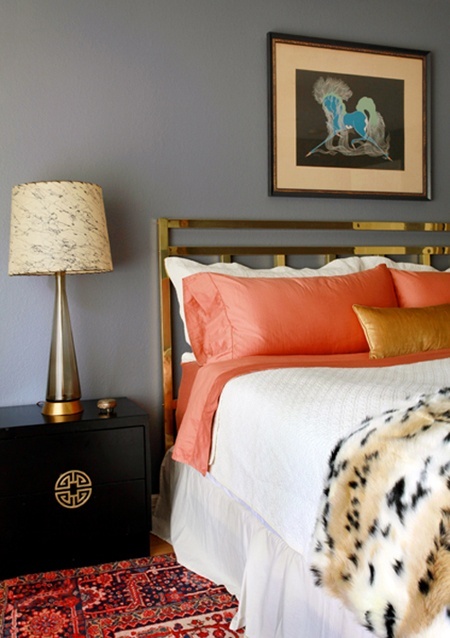 Grey is easy to use in décor: grey walls, floors and textiles; coral should be used more carefully due to its brightness: a coral statement wall or coral statement furniture, pillows, lamps or bed headboards will look awesome and not excessive. 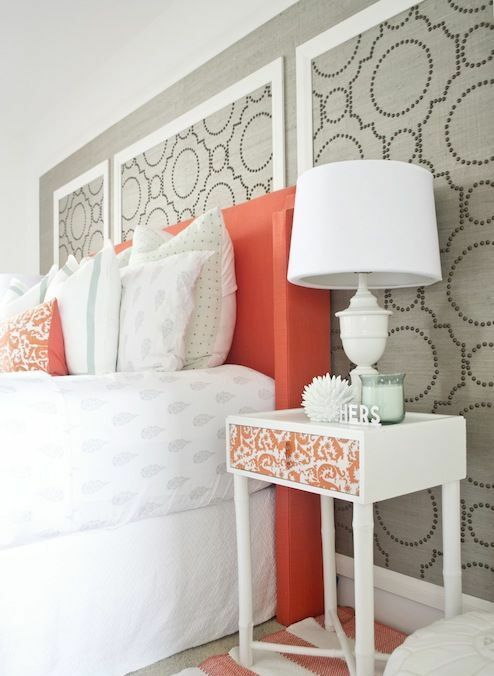 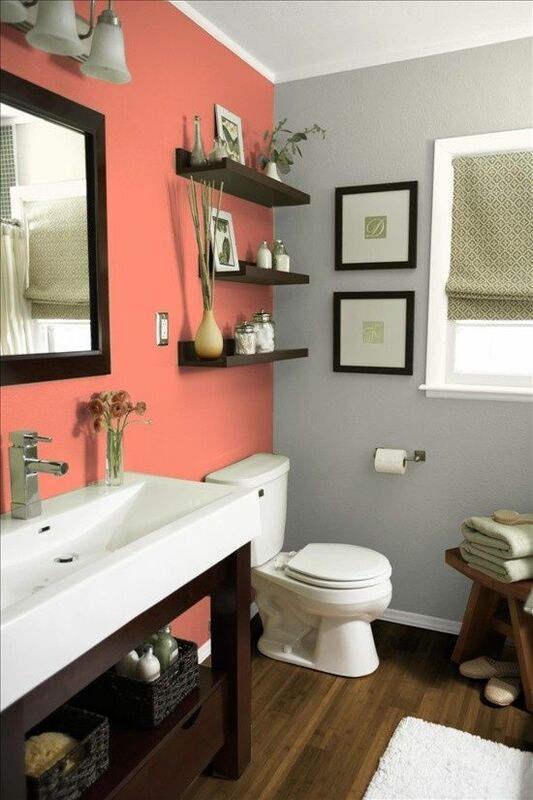 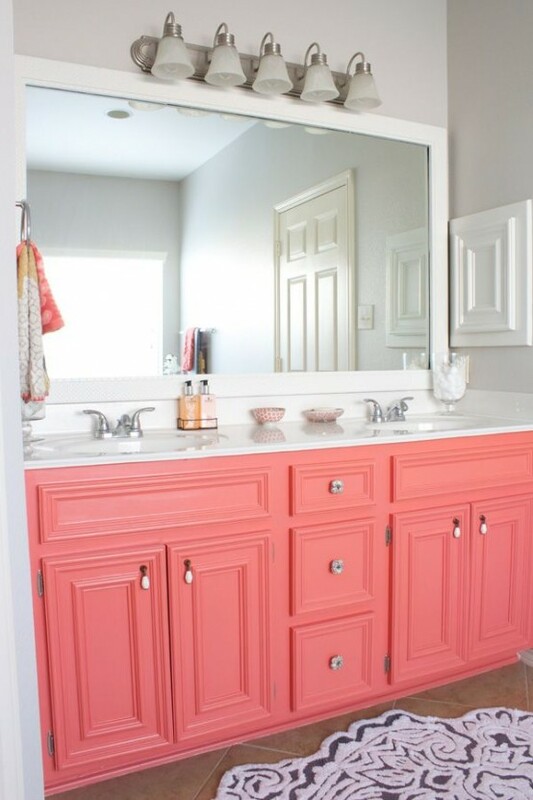 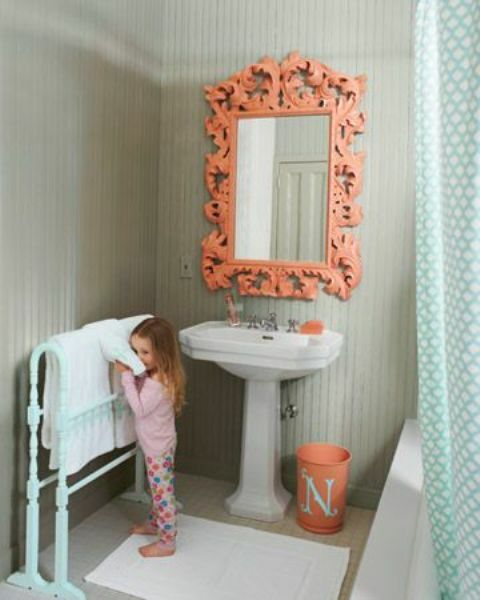 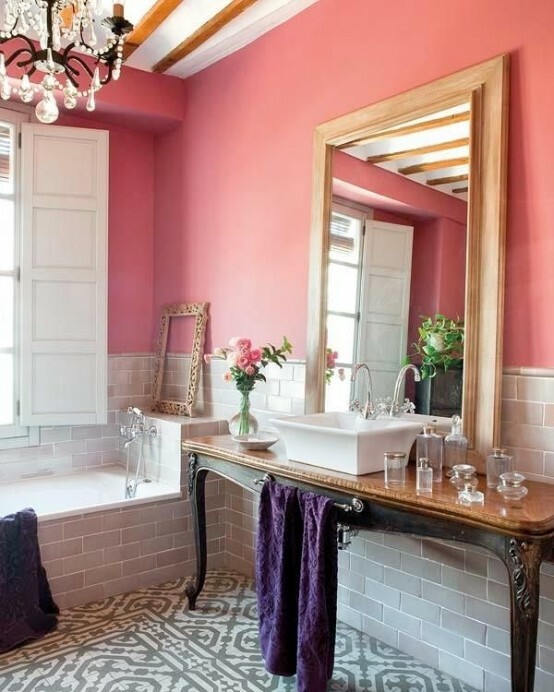 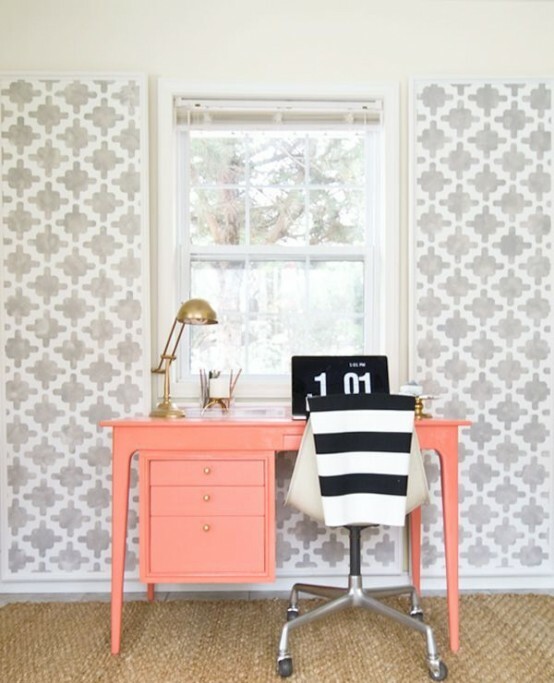 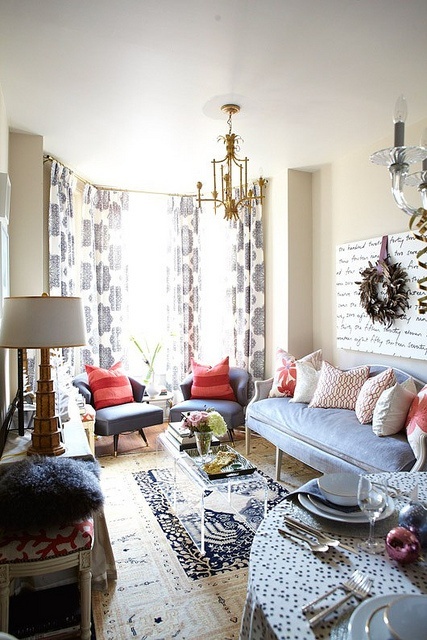 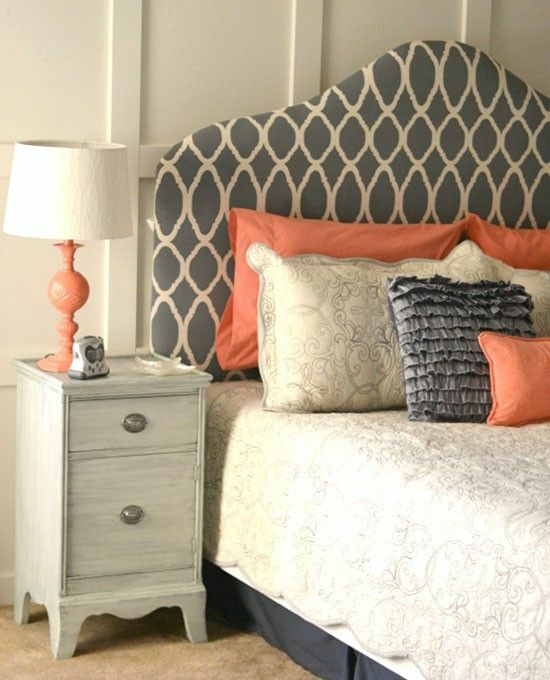 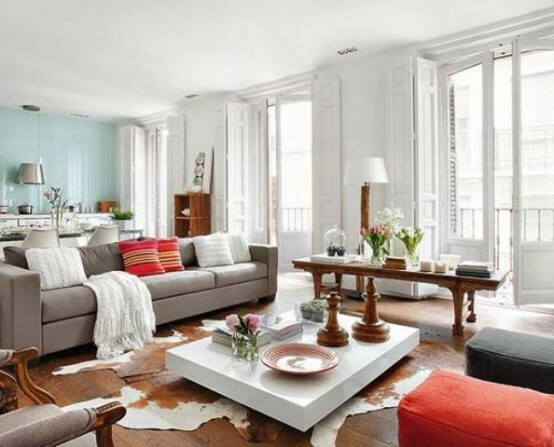 Get inspired by the ideas below and apply this color scheme to your home!